Own the Ocean with Bare Bones Fishing Gear! 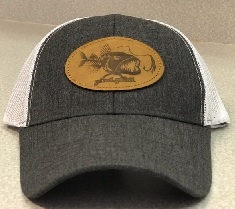 Quality Fishing Apparel, Headwear and Accessories.... 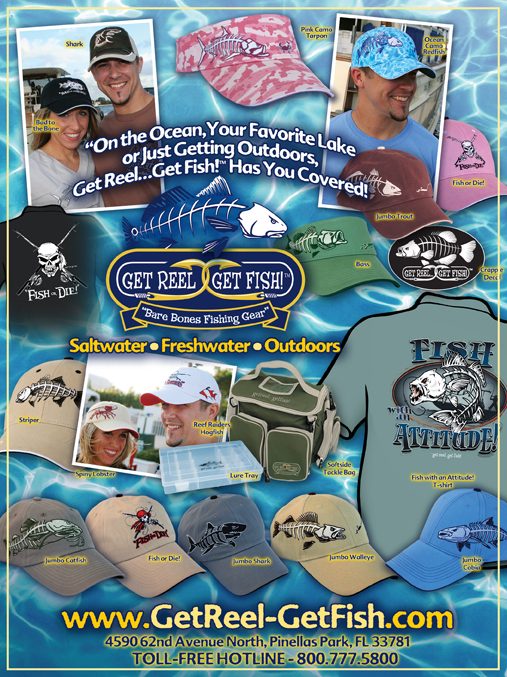 Fishing Merchandise from Get Reel-Get Fish! This is Reel Fishin' Gear with a Reel Edge! 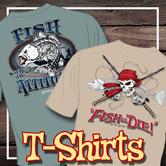 Shop our Online Fishing Store for the latest in durable, comfortable, and affordable fishing apparel, including our Skeletal-style Fishing T-Shirts, Caps, Visors, Decals, Koozies, Softside Tackle Bags, Lure Trays, and more! 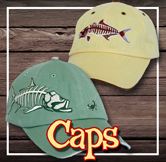 We cater to 'Fisher-People' of all ages with the latest in Men's, Women's, and Children's Fishing Hats, T-Shirts, Fishing Visors, and Accessories, including signature lines - "Reef Raiders" and "Fish or Die!" ...All forged with attitude, swagger and COOL! Need a specific fish? No problem. 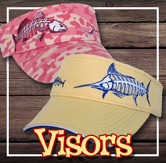 Our fine selection of Fishing Hats and Fishing Visors feature all of your favorite fish, both freshwater and saltwater, including Tarpon, Bass, Redfish, Snook, Amberjack, Trout, Tuna, Marlin, Sailfish, Crappie, Catfish, Salmon, Muskie, Grouper, Striper, Hogfish, Dolphin, Kingfish, Shark, Walleye - you name it, we've got it! Own a tackle shop, marina, sporting goods or outdoor outfitting company? Our Wholesale Fishing Apparel can be found throughout Florida and at retailers all across the United States.We're especially popular in Texas, North Carolina, South Carolina, New York, Virginia, and most coastal states. 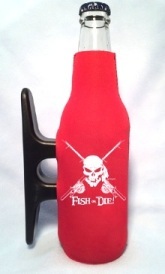 We offer Custom Branding, Private Label, and Custom Fishing Tournament T-Shirts. Call us Toll Free at (800) 777-5800 for more information. 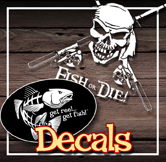 Get the latest on new products and specials from Get Reel... Get Fish! by signing up for our Newsletter. Connect with other "reel" fishing fanatics and get exclusive special offers by "liking" us on Facebook, Tons of online contests and free giveaways each month! STUNNING NEW PRODUCT GROUPS include Ladies 'Roseate Pink Camo' and 'Ocean Tonal Camo' Headwear, Ladies V-Neck Tops, and Own the Ocean Adult T's, and "Bad to the Bone!" New single Selection Species feature LOBSTER, FLOUNDER,SNAPPER, BLUE CRAB, and more!